In the film, the brave, intelligent and charismatic Cora Munro falls in love with the scout Hawk-eye (also known as Nathaniel), much to the disappointment of Major Duncan Hayward, who wanted her for his wife. 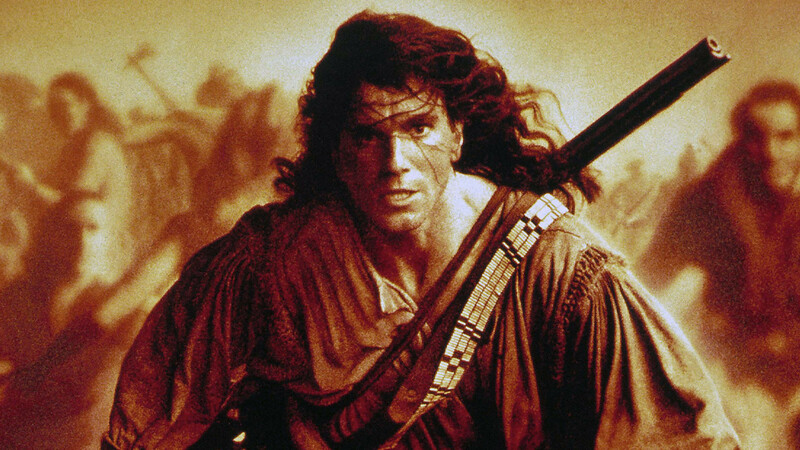 Her meek, juvenile sister Alice has a largely off-screen, never fully realised romantic relationship with the Native American Indian Uncas, who ultimately loses his life trying to save her from the villainous Magua. After Uncas’ death, and fearing life as Magua’s wife, Alice takes her own life. In James Fenimore Cooper’s novel of the same name, first published in 1826, it is Alice who is desired by Duncan – and even ends up marrying him – while Cora is doomed to the tragic love affair with Uncas instead. And poor Day Lewis’ Hawk-eye enjoys no romance whatsoever. Cora’s changing fate is the result of changing attitudes towards women between the time the novel was set (1757) and written (1826), and the time the film was made (1992).